competitive prices. We can expect timely delivery and frank explanations of problems if they arise. Having good relations with regulators means we can get realistic answers about pending approvals. 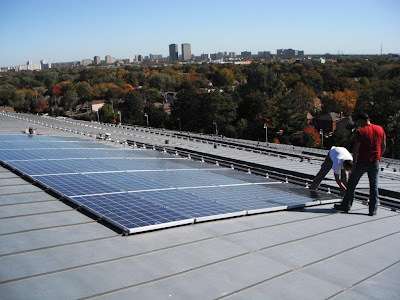 Focus - Our only business is photovoltaic system design and construction. Your project will get specialized expert attention, the most important part of project management.